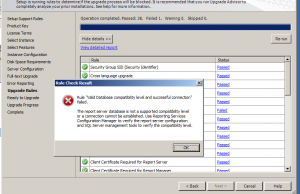 I installed latest service pack for SQL Server 2008R2 but did not solve the issue. 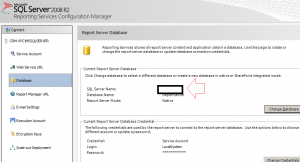 Click on Change Database and follow the steps. 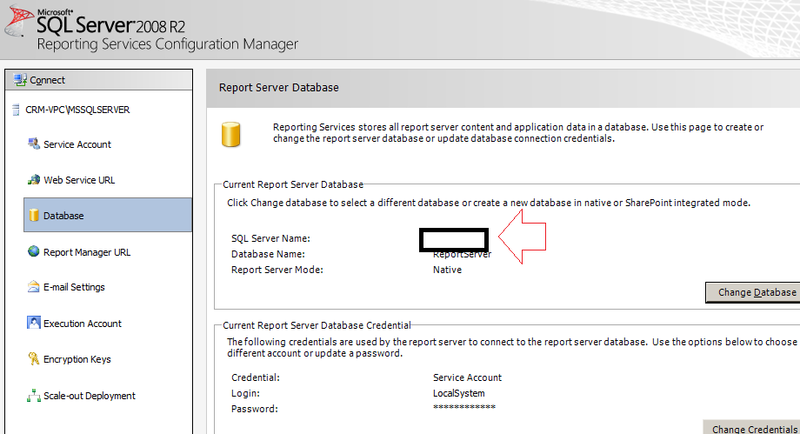 Once completed go back to upgrade process of SQL Server and all should be good.